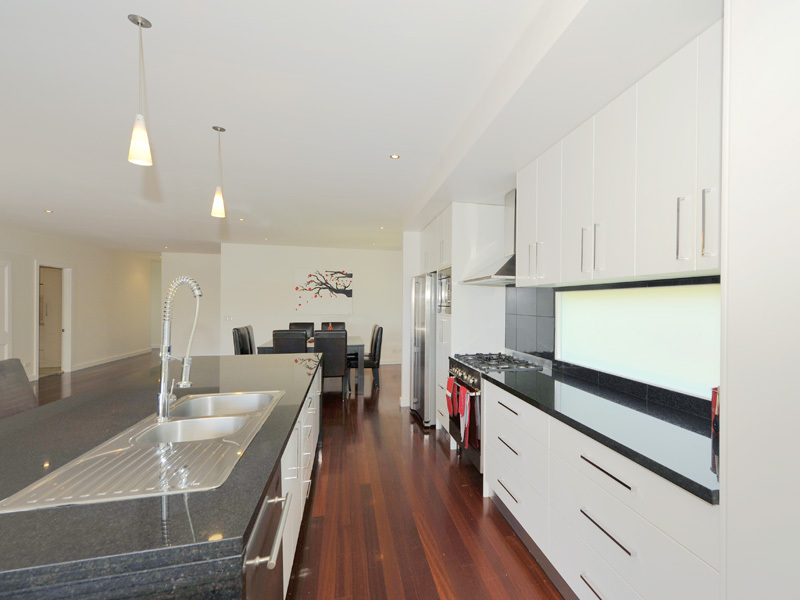 Camp Hill Carpentry will work with you to create the perfect kitchen for your home. 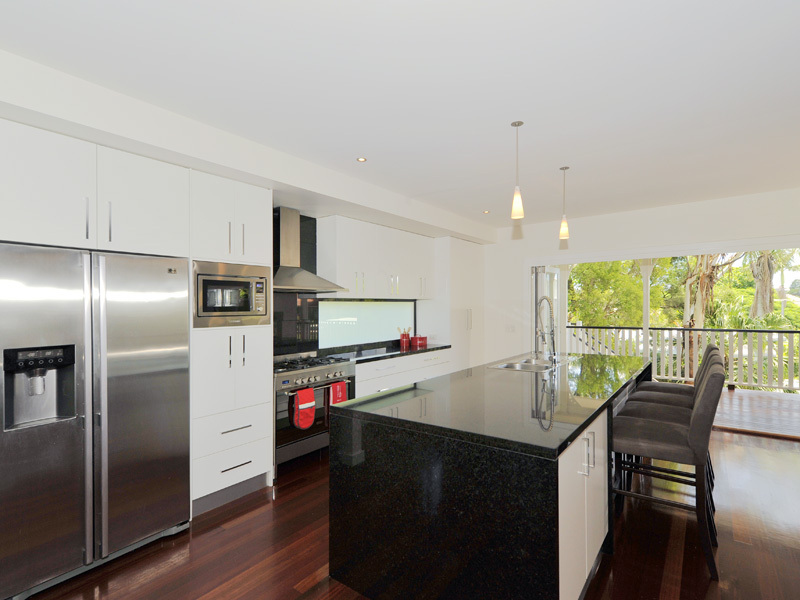 Our Brisbane kitchen team can combine your ideas into a design, creating a practical space that fits your home. 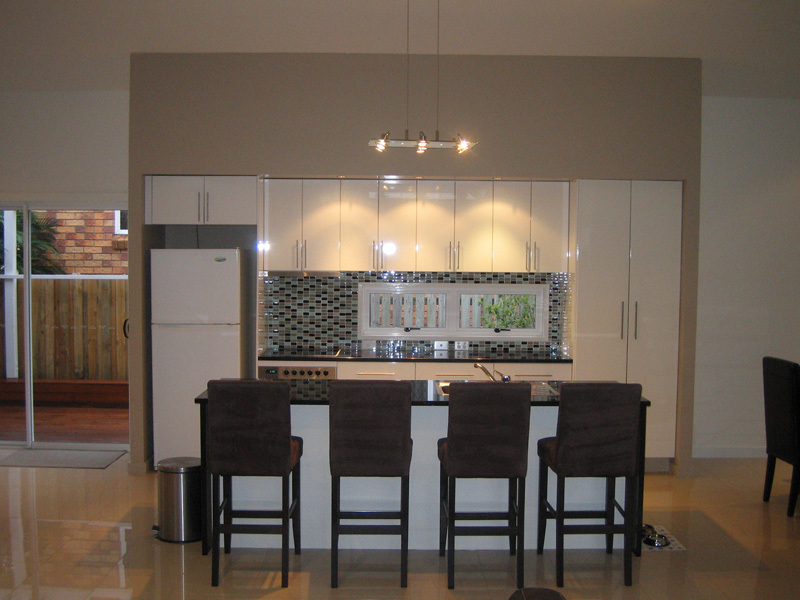 We produce functional, simple spaces that suits your way of living and your budget. 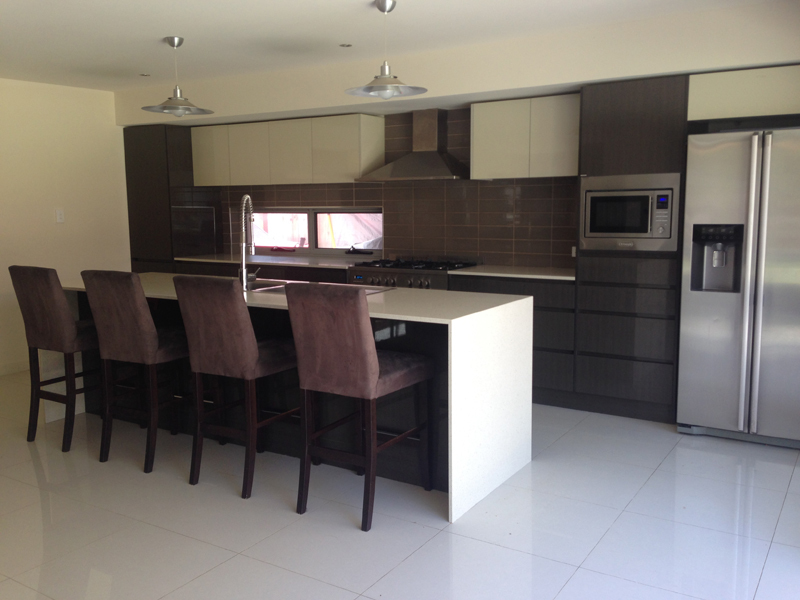 When you consult with us, we can not only create your kitchen but transform the space around it. 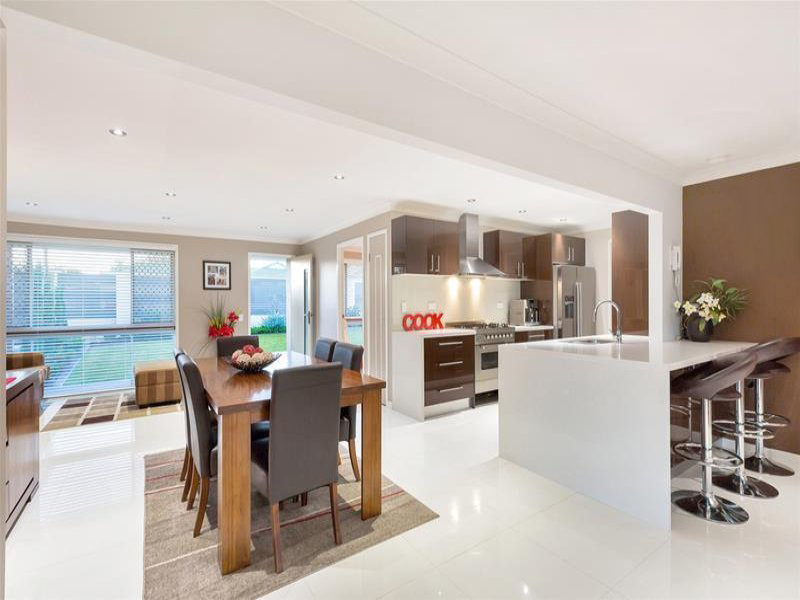 The team can re-configure your kitchen, create open plan living by moving walls and windows, dropping ceilings for a bulkhead, even moving plumbing and electrical fixtures. 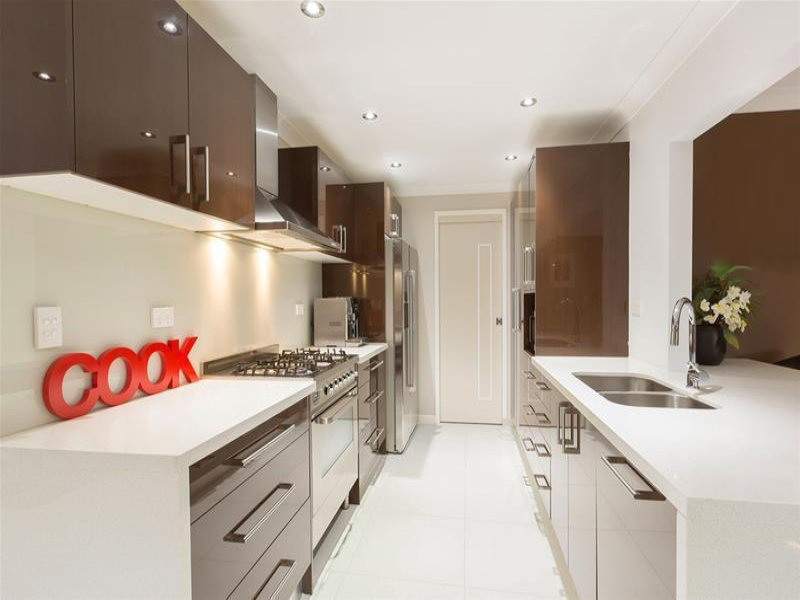 Let us help you choose complimentary colours, cupboard door finish, bench tops and splash back to suit your home's style and your family's needs. Your complete package for your custom kitchen. 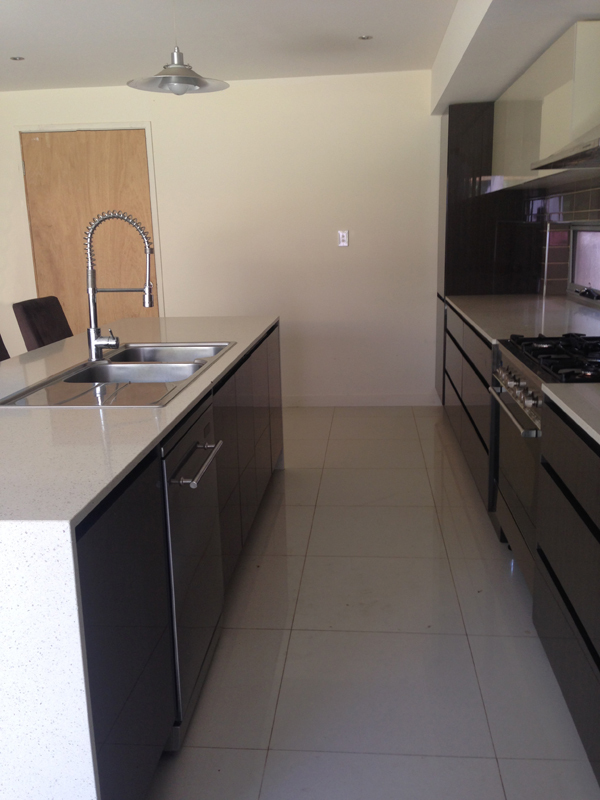 Below you can view some of the Brisbane kitchens we have done. 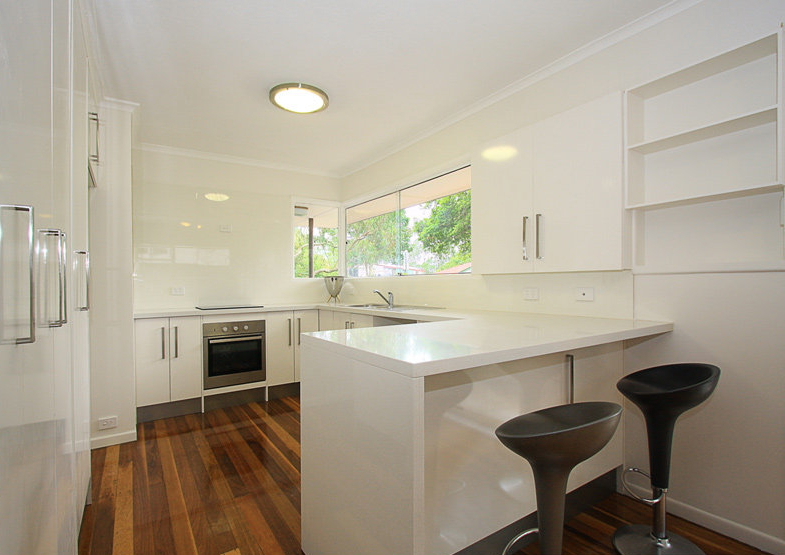 In fact you can find more information on our other website: Brisbane Kitchen Solutions.